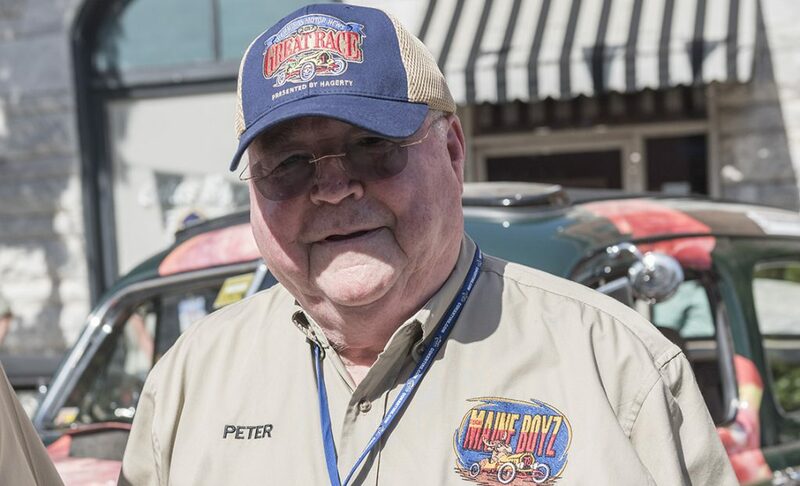 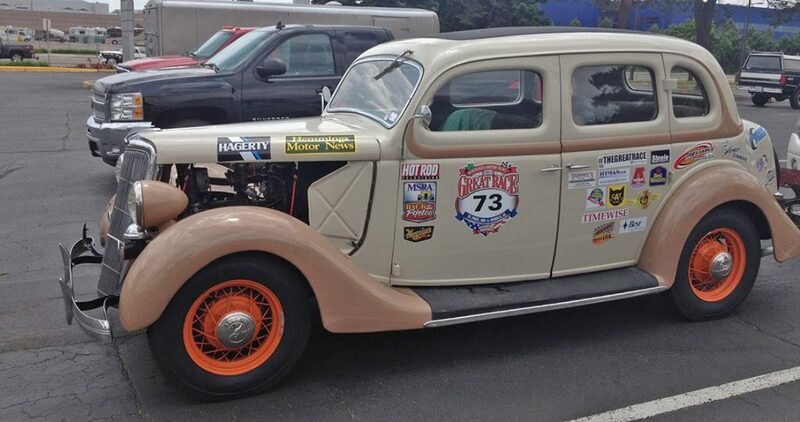 Fathers Day, Sunday, June 19, for the Great Race will end in downtown Reno, Nevada at the National Automobile Museum. 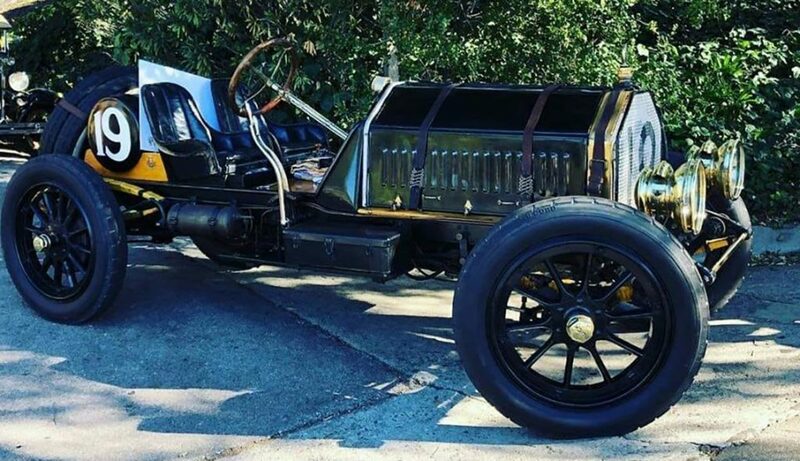 The former Harrahs Collection is fantastic venue for an overnight promotion on the Great Race, but in addition to being one of the Top 5 automobile museums in the world it is also home to the 1908 New York to Paris winning vehicle  the Thomas Flyer. 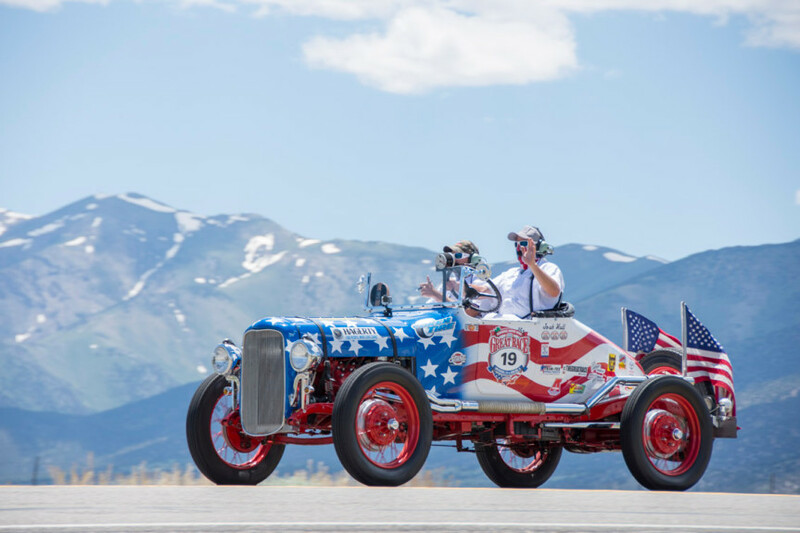 The day will being in Sacramento, California and after the racers make their way over the Sierra Nevada Mountains and have lunch in Gardnerville, Nevada they will roll into Reno starting at 4:30 p.m.